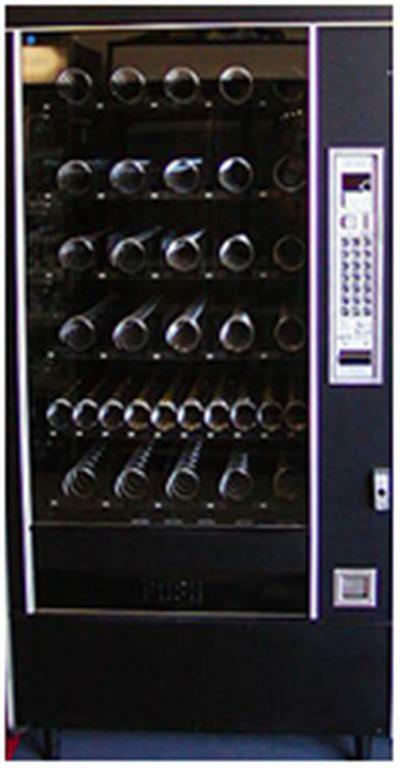 This is our most economical choice for a Full size snack vending machine. 32 or 40 selections with mech. val. Also comes in a "Jr." size - AP 6600 for the same price! All orders are accepted by phone or fax.